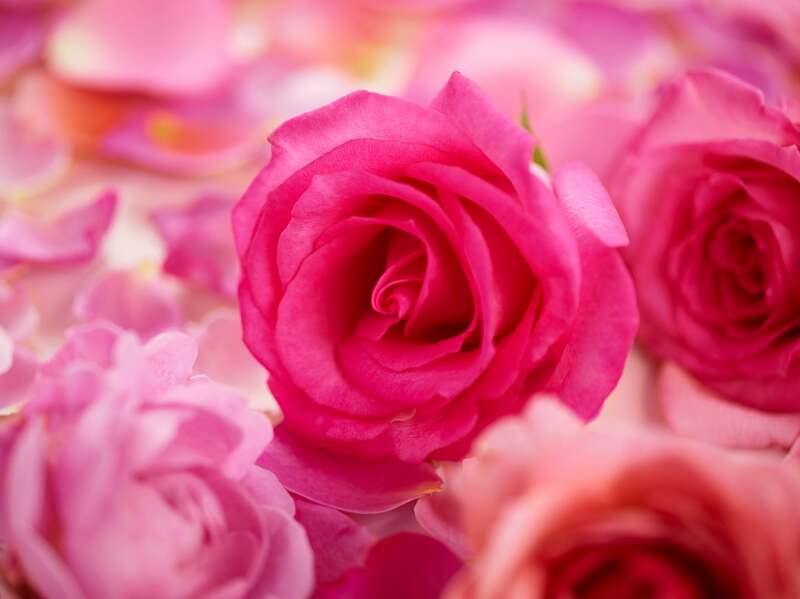 A revitalizing essential oil rich in antioxidants, extracted from the petals of the Rosa Damascena flower, renowned for its intense floral fresh aroma. 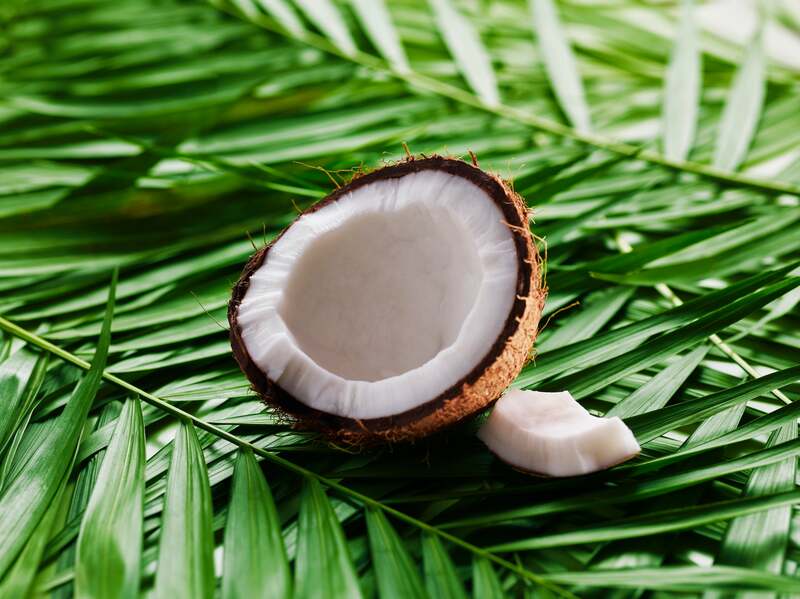 A deeply absorbent oil extracted from the dried coconut fruit; it is rich in Medium Chain Triglycerides renowned for its deeply moisturizing qualities. A deeply absorbent oil containing essential fatty acids, antioxidants and Vitamins A and E, renowned for its deep moisturizing and nourishing qualities. A purifying oil renowned for its antiseptic and antibacterial properties, used by the Aboriginal people in Australia for centuries. 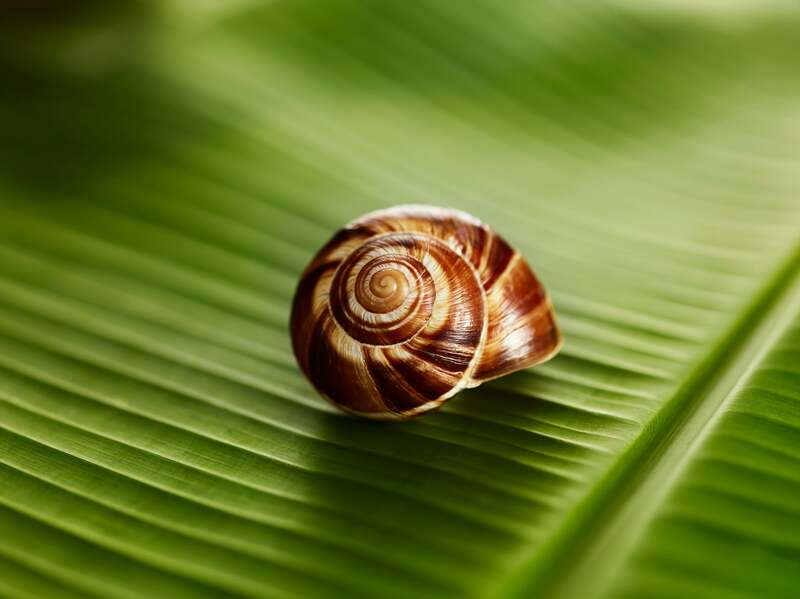 Helix Aspersa Muller secretions contain a special balance of proteins, collagen, elastin, glycolic acid and vitamins endowing it with an invigorating capacity to revitalize skin. 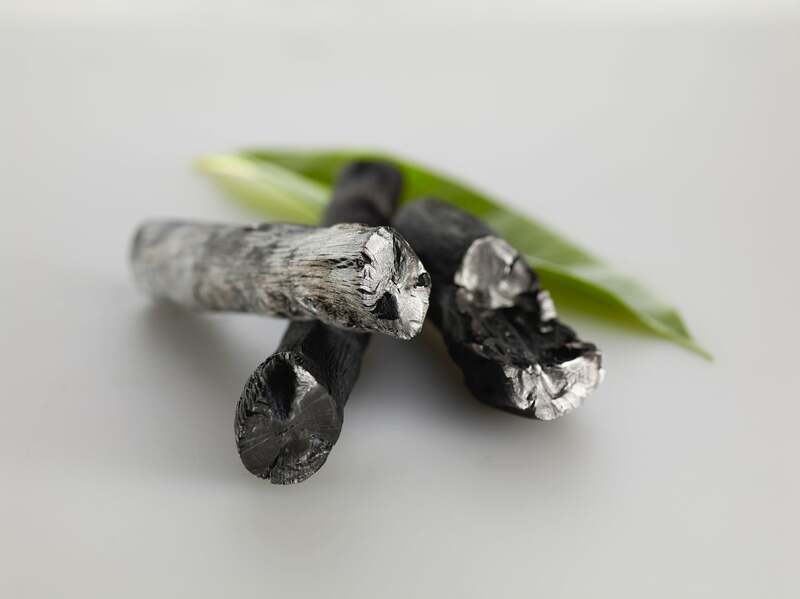 Sourced from Ultra-fine “Binchotan” charcoal powder from the Ubame oak tree. 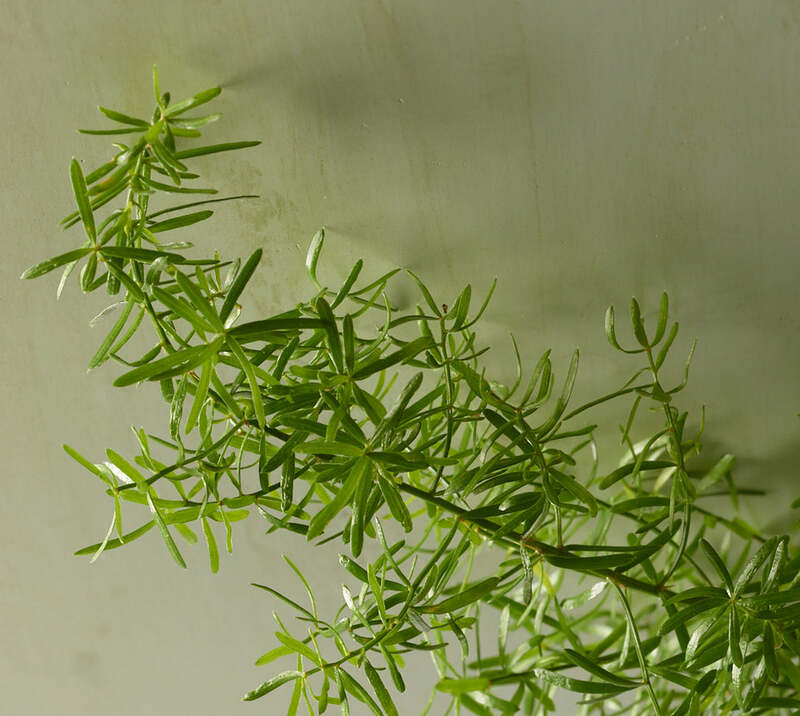 It leaves skin and hair feeling brighter, revitalized and refreshed. Our products are always tested on human volunteers to ensure they are safe and effective. 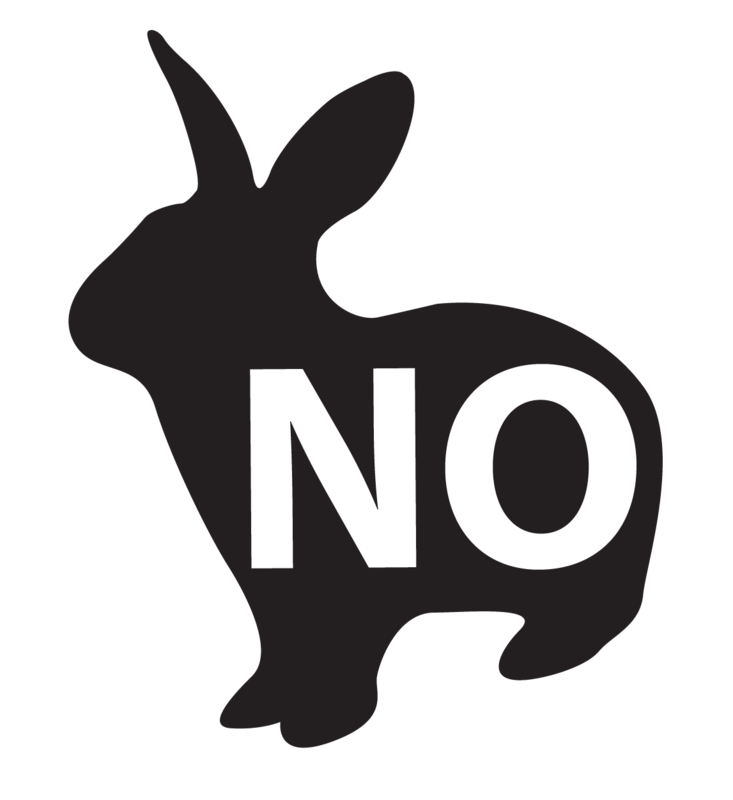 We do not test any of our products or ingredients on animals or request anyone to test them on our behalf. 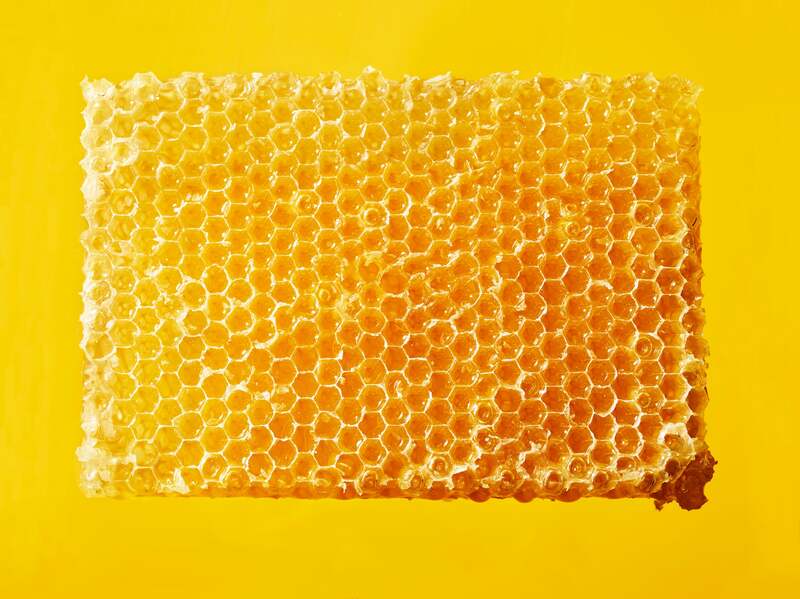 With the exception of sustainable animal by-products like honey, beeswax, propolis, and royal jelly we do not use ingredients derived directly from animals.